Fear not, blogging mojo is still going strong...just not here! 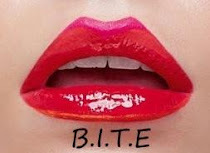 I’ve got literally 184 beauty posts in the pipeline, but over the weekend I was a little distracted by my other blog. I won’t call it a ‘lifestyle’ blog as that term is horribly pretentious, so it shall be known as my ‘freetime’ blog. 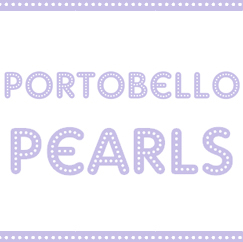 While I get going with Portobello Pearls posts here might not be as frequent, but there will be at least 3-4 per week from now on. Ah, love those marshmallow coloured houses!